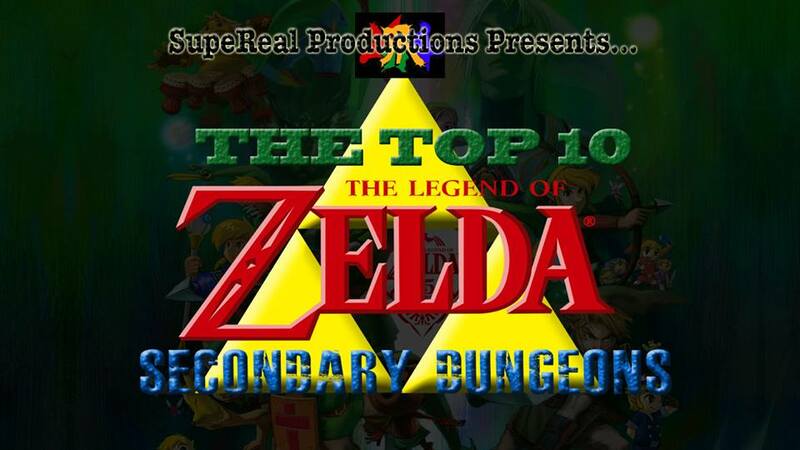 Some of you may remember last year I wrote about a video a friend and I made detailing out top 10 twists from the Zelda series. Well, it’s become a bit of a tradition to make a yearly countdown video and we’ve now got our third one. A large part of the Zelda games is getting through the numerous dungeons to gather the magical macguffins that will allow us to save Hyrule. But what about those sections before you get to the dungeons? Those stages of the game that build up to the daunting temples? On this occasion we are counting down our top 10 secondary dungeons that you can battle your way through. See what we chose after the jump! We tried to be as varied a possible with what would count as a ‘secondary’ dungeon even if we did stretch the meaning a little bit. What did you think of our choices? Did we miss any out you think should have at least gotten a mention? Let us know in the comments below.